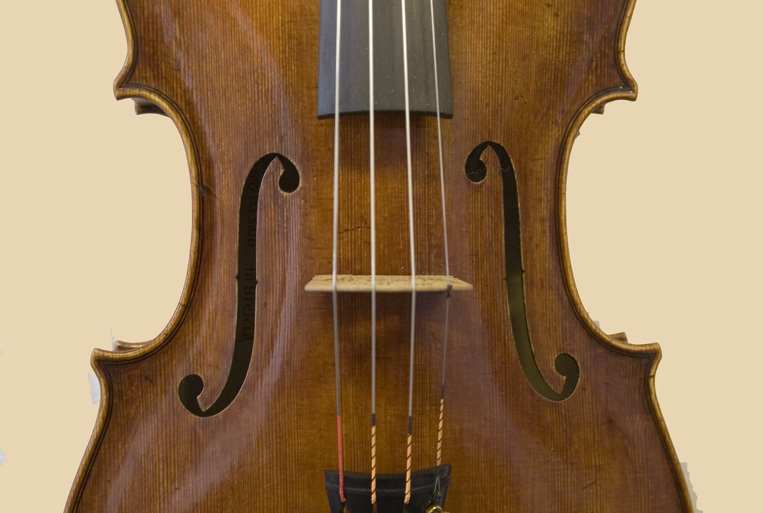 We were quite lucky to get to know a beautiful original: a large viola with a body length of 44.6 cm. It is a great instrument with extraordinary potential and perfect, especially for tall musicians. I have constructed this instrument in its original dimensions several times already. For Prof. Volker Jacobsen, for example, who is a founding member of the Artemis Quartet, and who has been teaching viola at the University of Hannover since the Winter Semester 07/08, and is playing on his Uilderks viola since 1994 . A smaller version of this model with a body length of 42.8 cm and 41.8 cm has also been very successful. 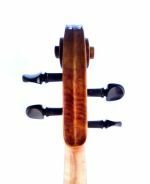 This smaller version also lives up to highest expectations and is played professionally by the solo violist of the Schweriner Staatskapelle and the violist of the Amarylis Quartet, Lena Eckels. Additional photos of the viola can be viewed here. UPDATE 5/30/2014: It has just been finished a viola of size 41,8 cm, a beautiful instrument which complies all requirements. This instrument has got the mensure of a small and the sound of a large viola. 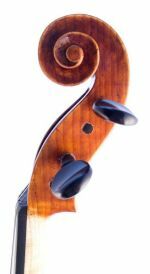 If you are looking for an fine instrument, you should immediately contact at 0049(0)451 74770 or ed.enilnouabnegieg@ofni! 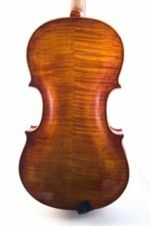 If you would like more information about a small viola that will meet the highest demands, please have a look at the next page! Prof. Lena Eckels plays a viola by Haat-Hedlef Uilderks after Gasparo da Saló with a body length of 41,8cm. 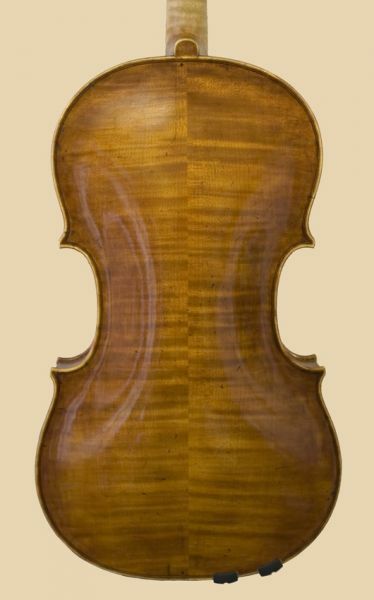 Viola: Jan Grüning plays a viola by Haat-Hedlef Uilderks based on the model Gasparo da Saló with a body length of 44,6cm. 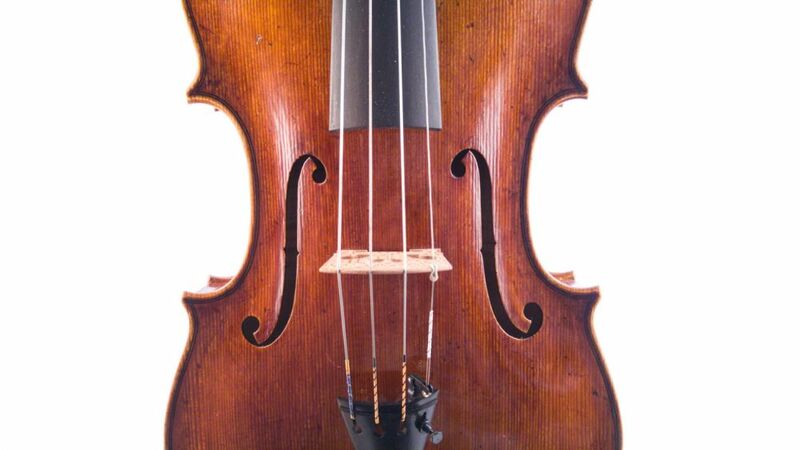 The viola by Prof.Jacobsen is a Uilderks viola from 1993, a da Saló model with a body length of 44,6cm.